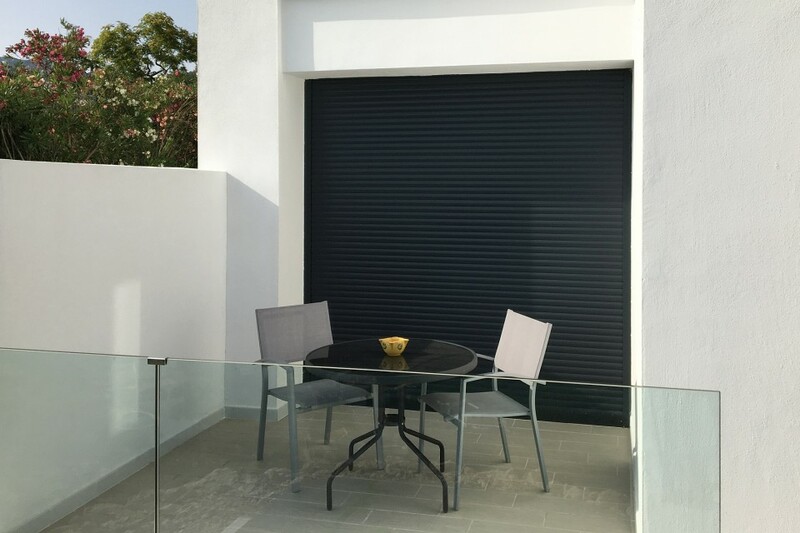 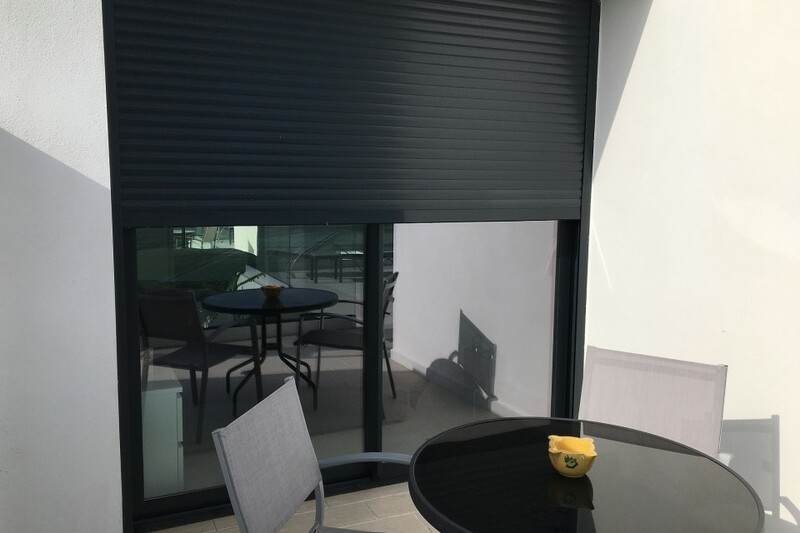 Aluminium Roller Shutters for security and privacy – for UltraSlim Doors, bi folding and sliding patio doors and windows. 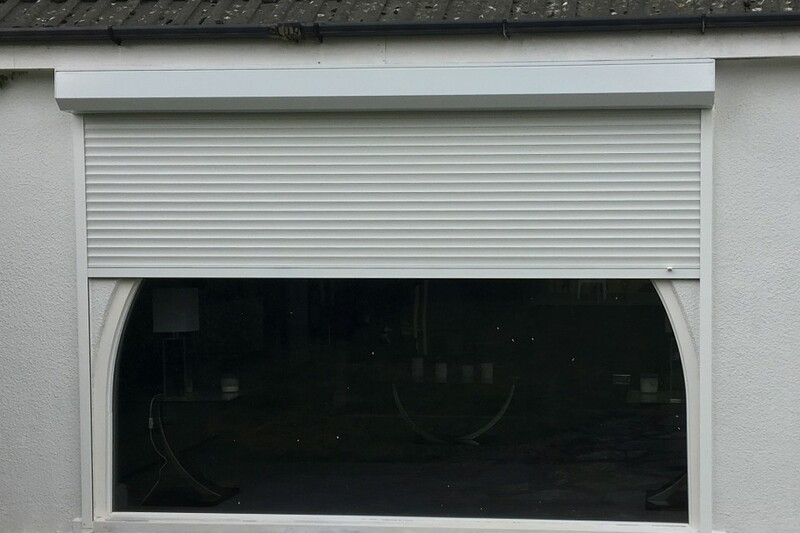 Made to order to your specific requirements, the shutters can be fitted for your other windows as well as with your SunSeeker Doors’ UltraSlim or bi folds. 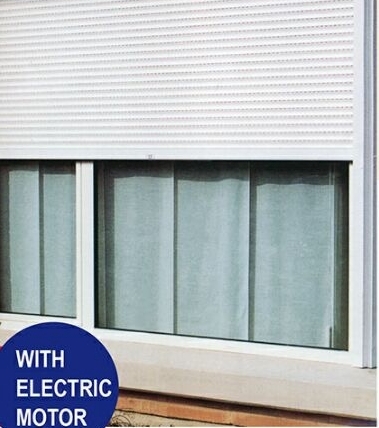 Price includes delivery and installation. 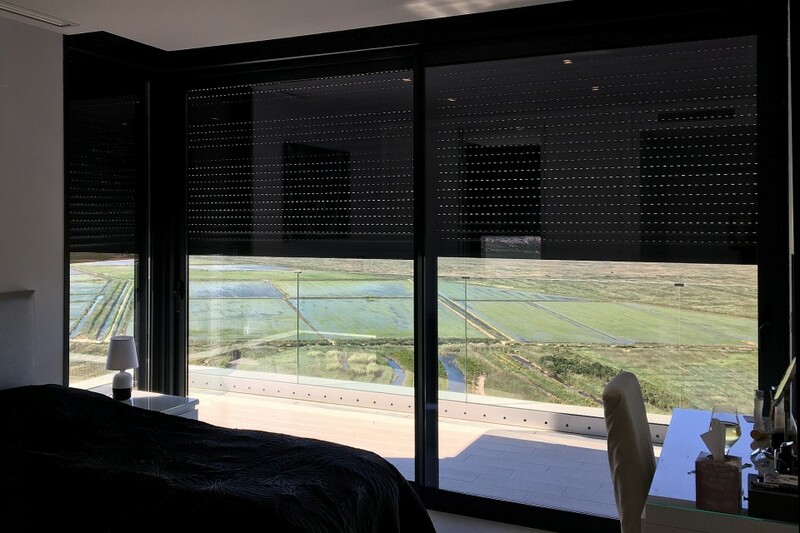 They are easy to operate from inside the house as they are opened and closed electrically, adding privacy and additional security. 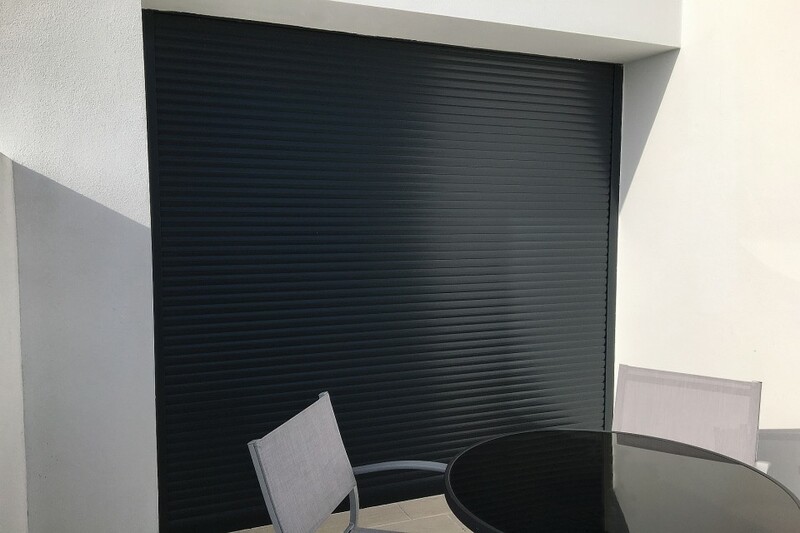 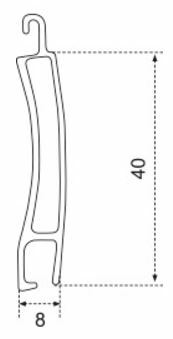 To find out more about installation options for roller-shutters, you can download the illustrated cross-sections on a printable pdf – or call the office with your specific questions. 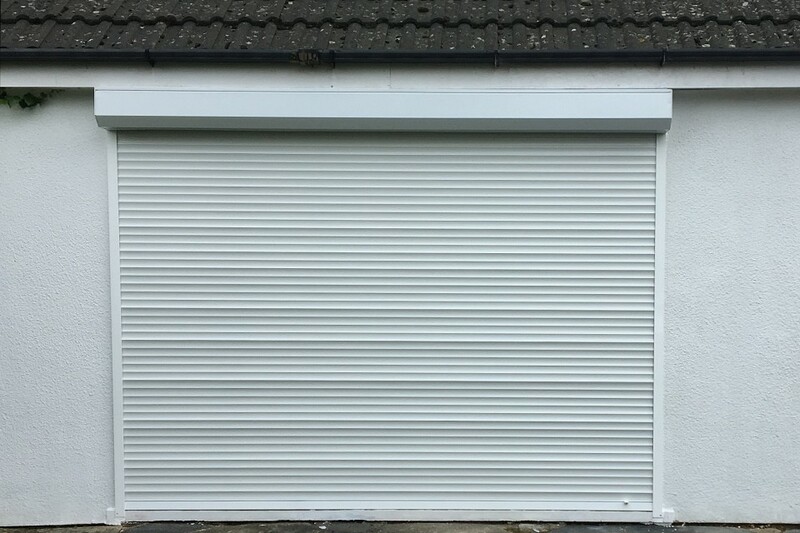 Visit our Roller-Shutters gallery images. 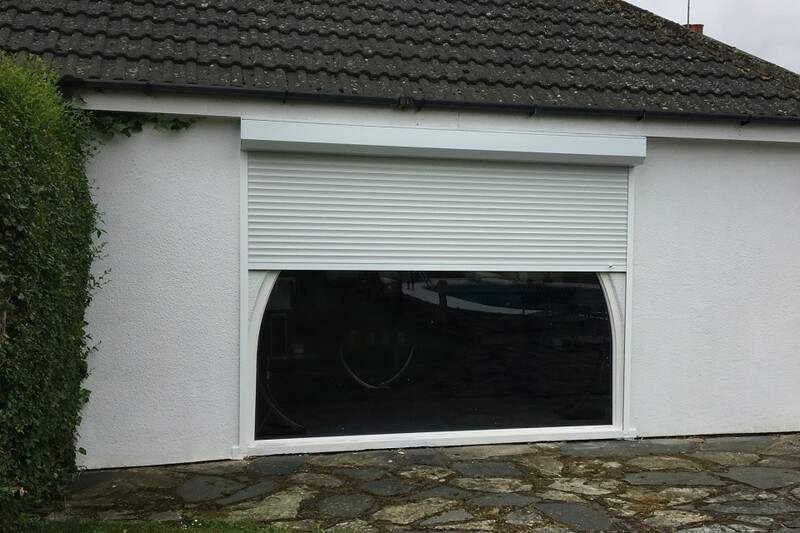 For an estimate, subject to survey, tick the box on our quotation form.